Keeping the above in mind we have started Roshni Program where we install small systems (50 W - 500 W) at rural homes through your donations. We would not charge any money for installation, transportation or any repair work required. Your donations will be used to buy equipment only. Donations start from Rs.10,000 ($100) to Rs.150,000 ($1500). If you require we can connect you with the family that is benefiting from the donation so that you can get a sense of ownership. 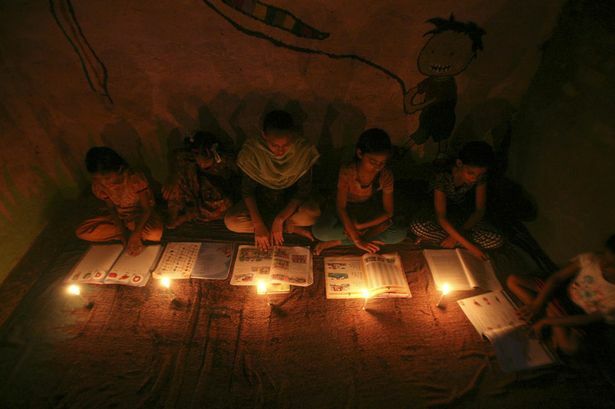 Even a small donation of Rs.10,000 can provide 3 to 4 solar bulbs running for 8-10 hours daily.